I'll talk about my school life. 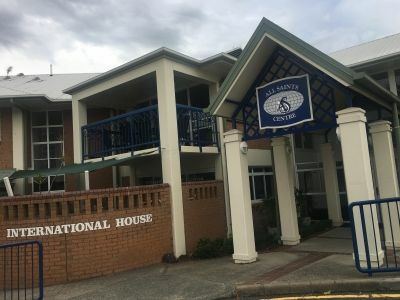 All Saints Anglican School has international class for foreign students. l am going there. I'm in the class called HSP1. I have core class, maths class, science class, i.t class, dose class, novel class, chapel class, art class and sport class. In core class I'm studying about English. For example, I am studying about verbs, past tense, and time. In sose class I'm studying about Australia. I learned a lot about Aboriginal. I have a lot of assessment this week. I have core, sose, science and novel assessment. Assessment means test. It is very difficult. But I will do it hard.